Well. It’s no small miracle that I’m actually writing today. Ever since I went to She Speaks last summer, I’ve been wanting—needing, really—to get time alone to write. But, I returned from the conference and, having not been home in two weeks and staring nine months of teaching in the face, dove into a pile of work and I’ve been at it ever since. If you’ll forgive me a slightly overused metaphor, teaching is a marathon. I’ve been running—looking longingly to each weekend for a break only to find housework and a landfill of laundry that refuses to be ignored. This is why I keep saying that I was made to work part-time. But, God be praised, I love my job. All 40 hours a week of it! Follow me on this, especially if you don’t teach. Educators are bombarded all day long with requests—rather, thinly veiled demands—for what students think they need. I’ve scheduled a test, but they have a game so, ya know, studying is just a bit inconvenient. We have a chapter to cover, but they’d prefer to watch a video. And make no secrets of their preferences. The project is due Tuesday, but couldn’t I just move it to Friday? Pretty please? What?? A test the Tuesday after spring break? That’s just not fair—even if you have covered all the material and told us exactly what to study! Doesn’t she know we’ll be on vacation? Mission trips? Asleep? I have to say—that I rarely unleash the full force of my sarcasm on some poor unsuspecting student is no small miracle. Congratulations. To. Me. But as this speaker was presenting—and I’m completely missing the point of what she’s trying to say—I saw the connection between the cripple and my students. They think they know what they want. They think they know what they need. But what they’re asking for is a fix. What they want will no more meet the deep needs in their lives than a band-aid will cure cancer. I could make some adjustments to give them ease, to make things more comfortable, but it absolutely will not make them better students and they’ll be further from the goal than the day they first entered my classroom. So often I can’t give the students what they’re asking for at any rate. They just want things to be easy when I’m supposed to put them through their paces. But I have something they need— and they don’t even know to ask for it. Language arts, history—these are just vehicles that God has provided for me to share with students what their souls truly crave. 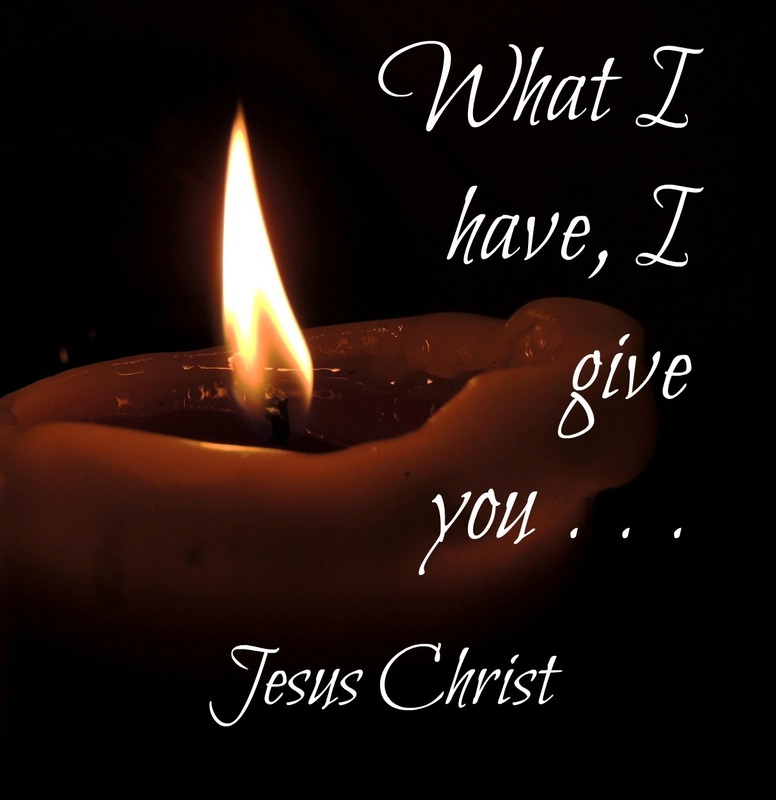 I have Jesus, and they need Him. It’s no small miracle that I so keenly feel their need. 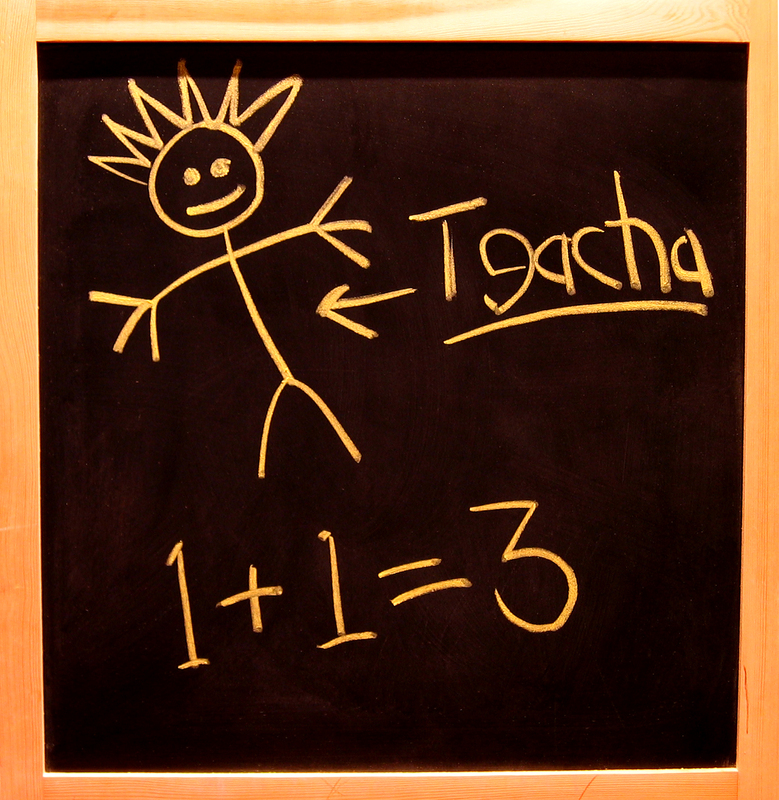 I used to approach teaching from the rather entangled, obscured view of my own perfectionism. Never did I feel that I was accomplishing anything. And likely I wasn’t. What a miserable way to spend an otherwise fun and rewarding career. Today I see my life—all of it—through the lens of what Christ did for me, and all the blessings that are mine because of the cross. Now, instead of focusing on my performance and how the students’ performance reflects poorly on me, I’m more concerned about reflecting the glory of my Savior and inviting my students to know and follow Him, deepen their devotion, and abandon the things that compete with their love for Christ. Sometimes in class I can’t wait to get to the biblical principle in my lecture—it’s like a “fire shut up in my bones”. I don’t want to hold it in! No, students, I can’t reschedule the quiz, move back the deadline, show a video instead of lecturing. What I have, I give you. I have Jesus. I was blind, but now I see. 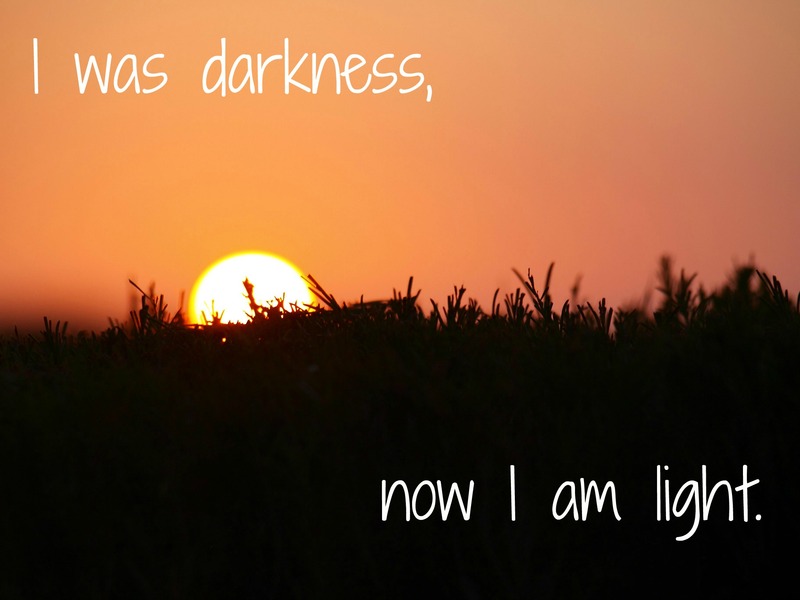 I was once darkness, but now I am light in the Lord. I was dead, and now I live. It’s. No. Small. Miracle. Next I lost my mind. I don’t much miss it.